Joey Zumaya had it all—a family, house and career. He and his wife, Jessica, had married young and quickly. But early on in their marriage, Joey found himself lost. His focus shifted to his own wants, instead of the needs of his family. 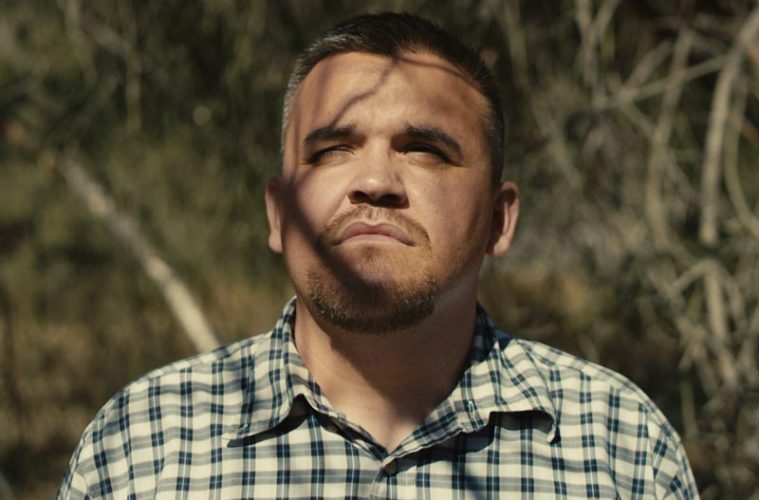 After his choices broke his family apart, they started affecting his performance at work, too. In one week, Joey found himself unemployed and homeless. “With nothing to my name and nowhere to go, I was at rock bottom and at the end of my rope,” he said. But he came across The Salvation Army in Ventura, California, where he secured temporary housing for himself and his oldest daughter, Elaine—who was living with him—at its Transitional Living Center. “Having to sit there across from her in a really teeny, tiny room and look her in the face and see disappointment and fear was one that I’ll never forget for the rest of my entire life,” he said. He then made a commitment to Elaine, promising her that they would attend every church service and Bible study possible. “I knew that the only thing that could bring me back to where I need to be is God,” Zumaya said. A staff member at the Transitional Living Center told him about The Salvation Army’s church services. 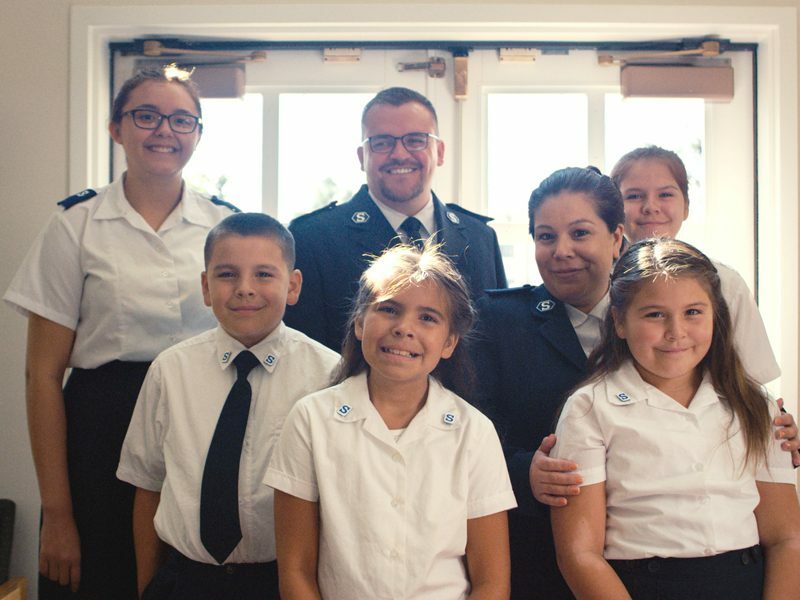 And Lieutenant Fabio Simoes, Salvation Army Ventura Corps Officer, picked them up to bring them to church. That decision changed his entire life. Once he and his daughter were back in church and their relationship was on the mend, Zumaya knew he needed to make amends with the rest of his family. “Out of anyone who saw all the hurt from what I had caused in my family, it was my ex-wife,” he said. But they agreed to get along, and that Zumaya would start taking the two older kids to church, too. The kids began inviting their mother to church, and this opened up the opportunity for Zumaya and Jessica to really talk one day about the kids and each other. And they found themselves dating again. When Zumaya got that answer, he looked over at his wife one day during a church service and asked her to marry him again. “In two days we threw together a ceremony, and we went from being a scared, broken and separated family to actually coming back together but not in the same way we were before,” Zumaya said. He said life was better than ever. Watch other video testimonies at Share Change. Joey is the board chairman for The Salvation Army in Ventura, California, Chapter President of Echelon Ventura and the Public Sector Manager at LinkedIn.